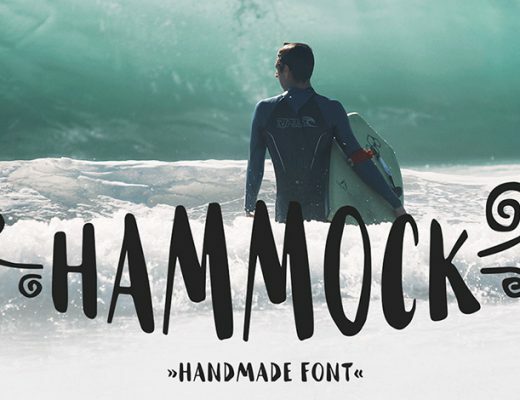 A beautiful free font script which is designed by Amy Cox. 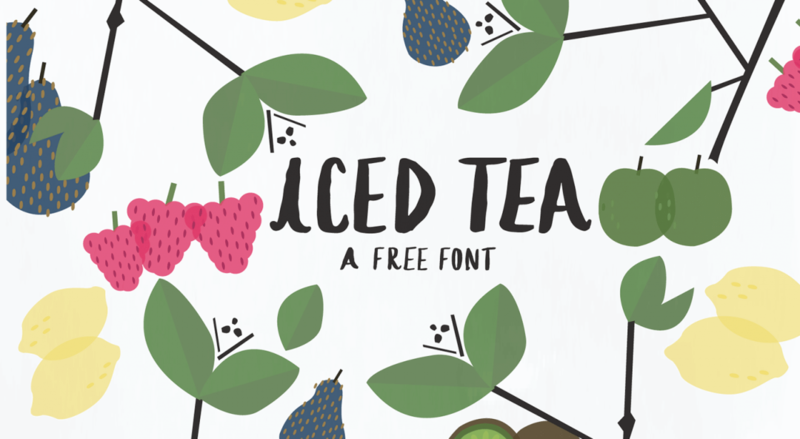 Iced Tea is fun handmade font can be useful in various amazing projects, Logo, and other similar graphic designs. 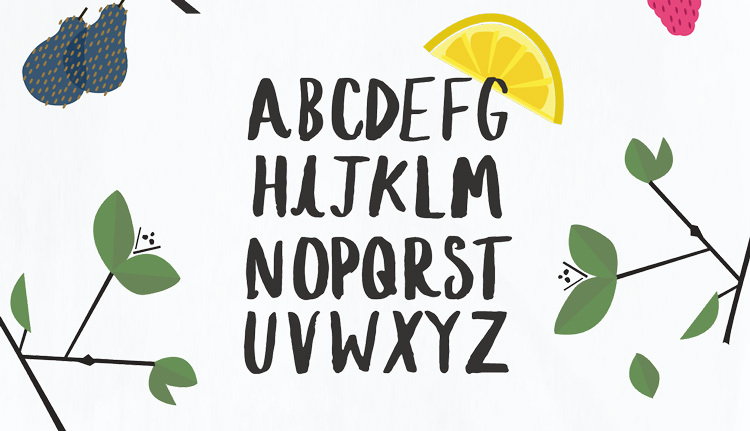 Iced Tea is a playful display font script, perfect to add a hand-lettered touch to your graphic designs. It’s a freely available for personal use only, and For Commercial purpose you’ll need the license to use which you need to purchase it from the designer. 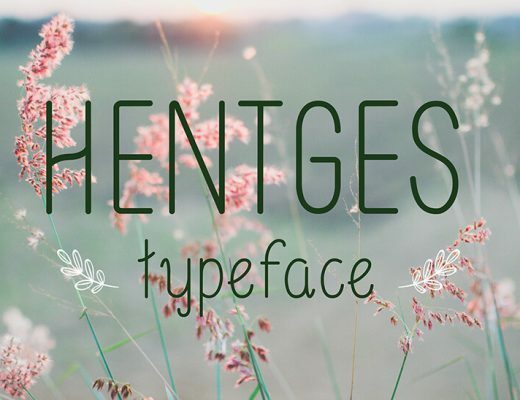 There are other Handwritten font scripts freely available which you can try. Deepak is a professional Blogger Template developer & Wordpress Theme developer associated with ChickThemes. he is a passionate blogger who enjoys experimenting with various web techniques in web development.